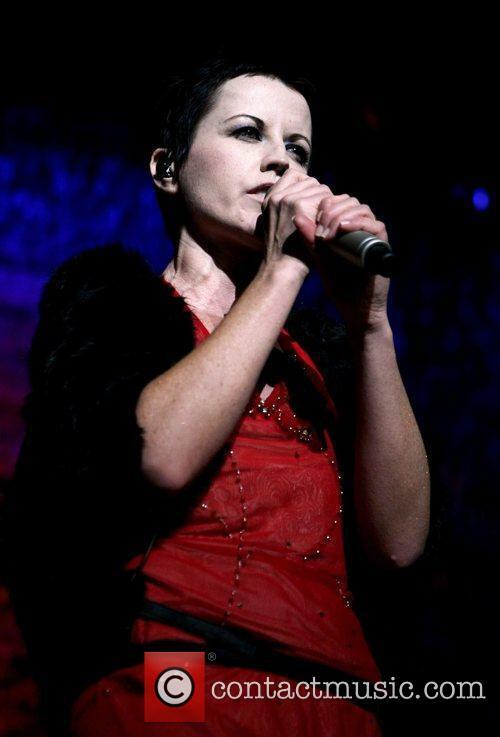 The Cranberries star Dolores O'Riordan enrolled in therapy to deal with the stress of fame during the band's heyday. The Irish rockers shot to fame in the early 1990s and continued working up until 2003 when they stepped out of the spotlight for an extended hiatus until reforming in 2009. 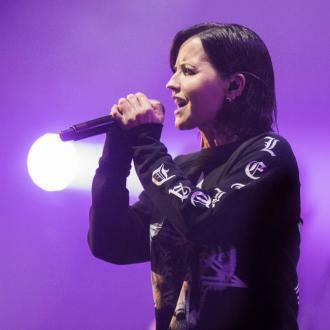 O'Riordan has now revealed she felt trapped and frustrated in the years before the band's break due to their heavy workload, insisting they should have taken some time off after the release of their second album, 1994's No Need to Argue. 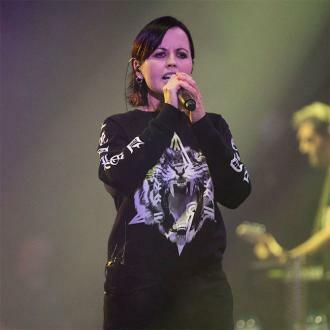 The singer even enrolled in therapy sessions to help her deal with the pressure. 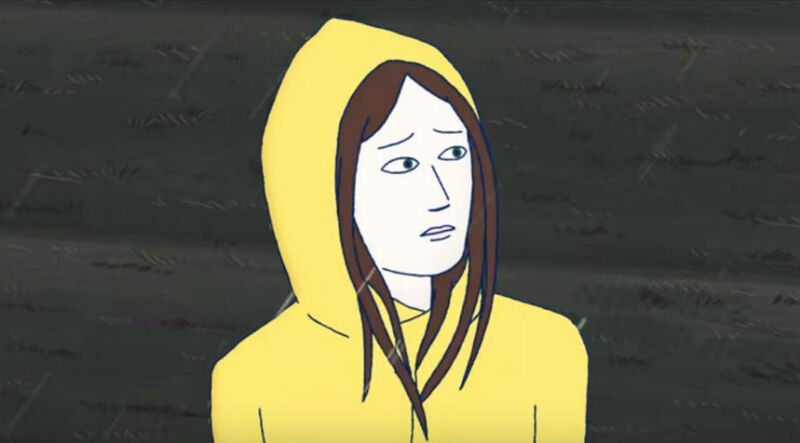 "I saw a lot of doctors and was sent to a shrink, and they said, 'No you are not mad, but the world you live in is mad.'" 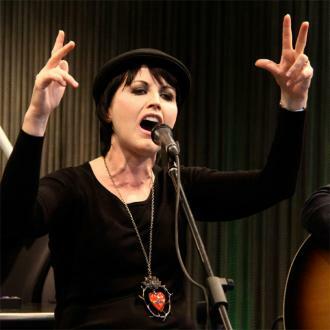 The group is preparing to go back out on tour this year (12) to promote its new album, Roses, which is due for release next month (Feb12), and O'Riordan's bandmate Noel Hogan insists they have taken control of their schedule to make sure they aren't so overworked. He adds, "We're being a lot more careful... Years ago we would have agreed to two years (of touring) but this time we are being a lot more careful."